ROBERT L. SOLT, III has practiced law in Toledo, Ohio, with Bugbee & Conkle, LLP continuously since 1984. Mr. Solt concentrates his practice in all areas of workers’ compensation law representing employers before the Industrial Commission of Ohio, the Bureau of Workers’ Compensation, and in trial and appellate courts throughout Ohio, including Lucas, Wood, Erie, Allen, Hancock, Richland, Defiance, and Franklin counties to name a few. Mr. Solt has represented employers before the Self-Insured Employer Evaluation Board, Bureau of Workers’ Compensation Adjudicating Committee regarding matters of self-insurance and represents employers in hearings before the Industrial Commission on compensation and disability claims of injured workers at the Commission’s hearing districts, located in Toledo, Lima, Mansfield, Cleveland, Akron, Columbus, Cincinnati, Dayton, and Portsmouth, among others. Mr. Solt is a frequent lecturer to employer groups, bar associations, companies and self-insurers associations throughout Ohio and also provides in-plant training. Mr. Solt attended Miami University in Oxford, Ohio, where he received his Bachelor of Arts degree, with honors in 1981. While at Miami, he was an officer in the Kappa Sigma fraternity. Mr. Solt received his Juris Doctor degree from the Toledo College of Law in 1984 and has been a partner with Bugbee & Conkle since 1989. Mr. Solt was selected by his peers to be included in the 1999-2000 edition of Best Lawyers in America and has received an AV rating from Martindale Hubbell. 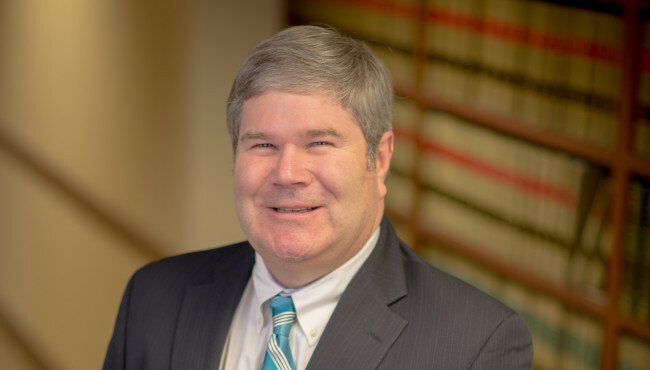 Mr. Solt is a current trustee and past two time president of the Northwest Ohio Self-Insurers Association and has served as chairman of the Worker’ Compensation Committee of the Toledo Bar Association. He is a past member and chairman of the Sylvania Planning Commission and Architectural Board of Review. Mr. Solt has also served as a member of the Sylvania School Board Facilities Committee and been active in the Boy Scouts of America and is an Eagle Scout. Mr. Solt is currently a member of the Sylvania Academic Excellence Foundation and serves on the Board of Bittersweet Farms, Inc. Mr. Solt is a founding member of the Great Black Swamp Frogs Base Ball Club which performs historical re-enactments of Civil War baseball and is a member of Sons of the American Revolution. Mr. Solt has resided in the Toledo area since 1981, is married and has 2 children. Outside of his law practice, he enjoys sports, travel and reading.